As per the ATO; a capital gain or capital loss on an asset is the difference between what it cost you and what you receive when you sell of it. Most personal assets are exempt from CGT, such as your home, car, and most personal use assets such as furniture. When you sell an asset this is referred to as a CGT event – the moment when you incur a capital gain or capital loss. Further, it is important to consider the timing of a CGT event as this will determine in which income year to report the gain or low. In regards to property; the CGT event occurs when you enter into the contact, not when you settle. · The Indexation method; where, for assets acquired before 11:45am on the 21st of September 1999, and held for 12 months or more; an indexation factor can be applied to increase the cost base. · Other method; for assets held for less than 12 months before the relevant CGT event, exclude both the day of acquisition and the day of the CGT event. Capital Gains Tax can be a little difficult to calculate, which is why it’s important to build a trusted group of professionals around you, especially a good taxation accountant. 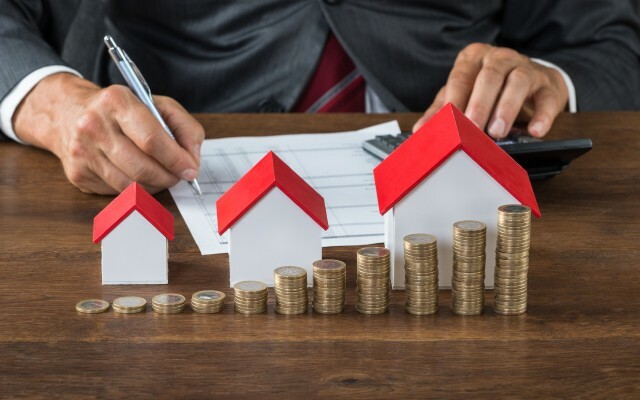 CGT is only payable in the financial year in which you sell or dispose of your rental property, so by following a long-term wealth creation strategy, you can access any capital growth to grow your portfolio and improve your overall financial position, and won’t have to worry about paying CGT for a long period of time. Further information on working out your capital gain can be found on the ATO website – CLICK HERE. If you need assistance with developing a strong long-term wealth creation strategy, call Calla Property today. We help you to build a trusted team of professionals whose primary focus is to ensure your success. We consider both where you’re going, and where you’re at; in matching you with the best investment property for your investment goals. At Calla Property, we help you to ‘Build Your Dreams’. Contact us on (02) 9016 2852 to book in for a Discovery Session, and let us help you to build your dream property portfolio. Melbourne – The World’s Happiest and Most Liveable City Happy International Women’s Day, from the team at Calla Property!